It's easy to sell audiences on Harry Potter, but selling them on Newt Scamander may be another story. That's the challenge for Warner Bros. this weekend as it introduces "Fantastic Beasts and Where to Find Them." The film, starring Eddie Redmayne as magical zoologist Scamander, is a spinoff of the massively popular J.K. Rowling series that takes place in the same wizarding world as Potter, but decades before the Boy Who Lived was ever conjured up. And while Hogwarts may be nowhere to be seen, that shouldn't stop Warner Bros.from bringing in more money than the wizard bank, Gringotts. The film is projected to make $70 million to $80 million at the North American box office this weekend, according to box office analysts. It has already made $8.7 million with domestic screenings on Thursday night and $23.5 million internationally. That should be just the tip of the wand for the studio because the "Potter" brand holds immense power at the box office around the world. And there are potentially five "Fantastic Beasts" films set up for the new series. The Harry Potter series, which so far is comprised of eight films, has brought in more than $7.7 billion worldwide, according to comScore (SCOR). That's more than big time franchises like "Fast and the Furious," "Lord of the Rings" and even "Star Wars" -- at least when not adjusting for inflation. 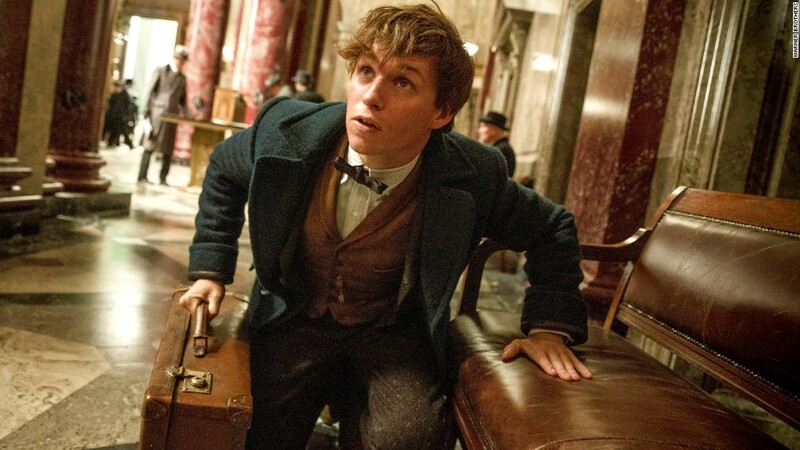 "'Fantastic Beasts'' biggest advantage is brand recognition," said Shawn Robbins, senior box office analyst at Boxoffice.com. "Warner Bros.' marketing has done a commendable job of bridging the gap between an unknown title and unknown characters to the familiarity of the Harry Potter world." Will "Fantastic Beasts and Where to Find Them" have the "Harry Potter" magic at the box office this weekend? Even though "Harry Potter" is one of the biggest brands in Hollywood, "Fantastic Beasts" may have some challenges creating a brand new world without the lovable characters that so many fans grew up on. "It's not just that the players and settings are unfamiliar to fans, but the lead characters are older than Harry, Hermione, and Ron," Robbins added. "That's a factor to watch for in terms of this new series being able to draw in core young audiences." Projections for the film's opening weekend are solid and competition (away from another magical hero Dr. Strange) is light at theaters right now, so "Fantastic Beasts" should easily win the weekend. 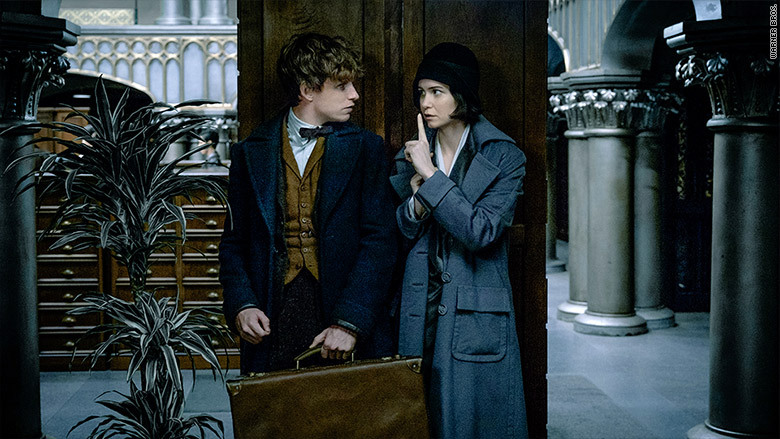 "Fantastic Beasts" will have to cast its spell with audiences at the box office, and not just for Warner Bros., but for an entire film industry banking on known brands and franchises. "For the studio, it's an undeniable cornerstone," Robbins said. "The case can certainly be made that it's a series both the studio and the industry are relying on in a big way over the next decade."